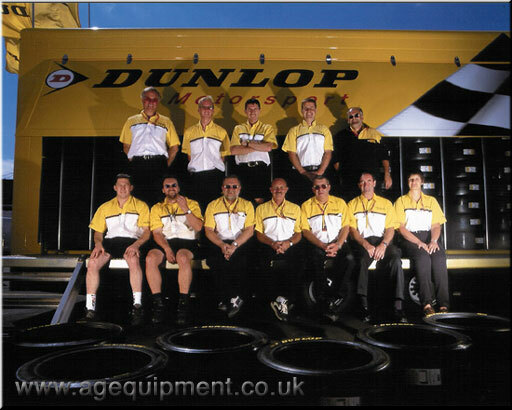 This year Automotive Garage Equipment will be working closely with Dunlop Motorsport on this season's BTCC. 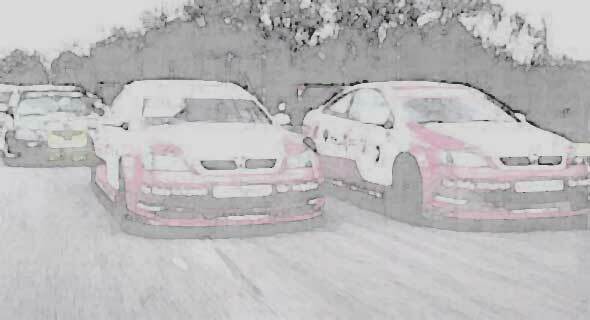 We will be at every race, joining in with the tyre crew, fitting and balancing the wheels used for the races. We will also be on hand to ensure that all of the equipment we have supplied performs trouble-free during the intensive schedule. On this section of our web site we will bring you race results and some exclusive 'behind the scenes' pictures and movies. Be sure to visit this page regularly as we will be adding new images throughout the season. The movies are between 1-4 meg and you will need to [download Quicktime from the Apple web site] to view them. Note: You can view our Le Mans 2001/2002 pictures [HERE]. Le Mans 2003 coming soon. Thanks to all of the teams who have let us poke our cameras around. Also special thanks to Rob Collard and the Collard Team, Jim Edwards, Hyla Breese and the Varta Team for letting us put our cameras in their cars for our excellent movies.